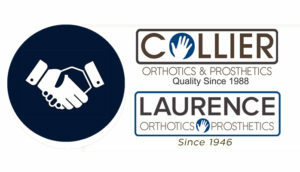 Pediatric Case Study: Helping a young patient transition to wearing a prosthesis. On a recent Monday afternoon, Harmony was meeting with practitioner George Villarruel for her final fitting for the new prosthesis she will wear. Harmony was born as a congenital right trans radial amputee. Now that she was getting older, her parents wanted to give her an opportunity for bi manual function. Laura Kendall (left), Harmony (right) without devices and wearing their prosthesis. Over about 5 visits, George has been working with Harmony for fittings and preparing her for some of the challenges when adapting to a prosthesis. In fact, George thought it could be helpful to Harmony and her parents to speak with someone who has lived as an amputee since birth. Laura Kendall, a long-time congenital left trans radial patient, came to the office to meet the family. Harmony’s parents were thrilled to connect with someone who really understood their daughter’s challenges – and Laura had such a happy, positive attitude that reinforces with Harmony that life is not about what you don’t have, it is about what you can achieve. 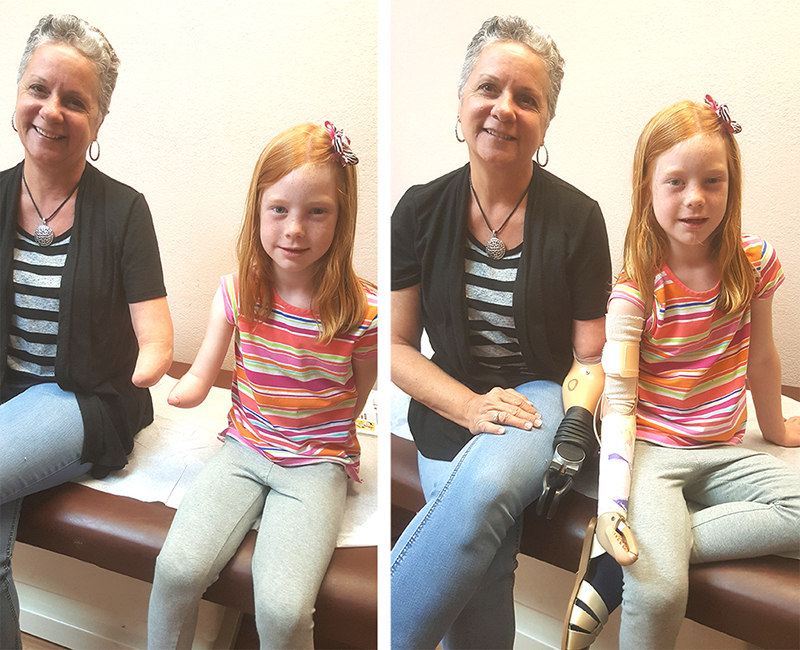 Harmony is eager and excited to use her new prosthesis when it is finished in the next week. You can learn more about Laura’s story here. 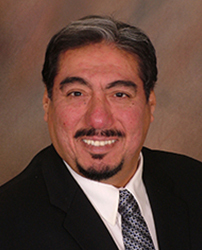 George Villarruel has trained our team in all aspects of care for young patients and their families. His psychology background helps him understand patient care and help our patients heal on the outside and the inside. 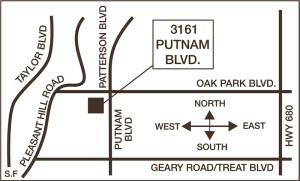 If you have a question you can contact George here.